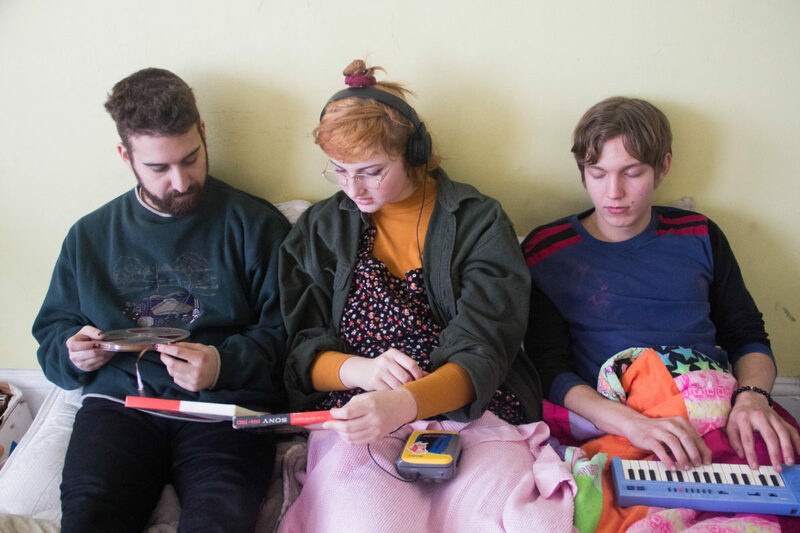 Philly-based trio Tall Friend is preparing to re-release their debut EP Tawl Friend – originally self-released last February – with Exploding in Sound Records in advance of their debut full-length, due later this year. We’ve got the exclusive premiere of the final song on the five track collection, titled “Guts”. So turn it on. And turn it up. Because we could probably all use a message like this right now. Tawl Friend is out January 27th via Exploding in Sound Records. It is available for preorder now.